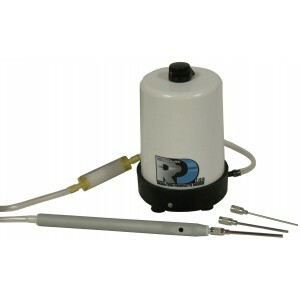 Vacuum Tweezer System, 115V - Radiation Products Design, Inc. The Vacuum Tweezers System allows the handling of TLDs of varying sizes without risk of damage or contamination. 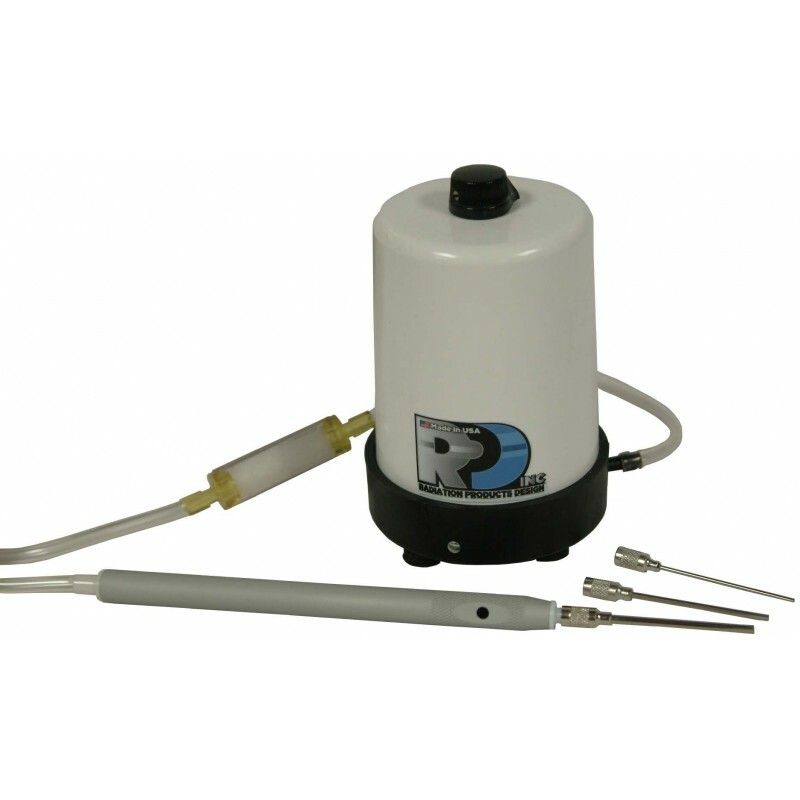 This system eliminates defects caused by pinching, scratching or handling when using a mechanical tweezers. An optional Remote Foot Switch (Item 906-002) is available.